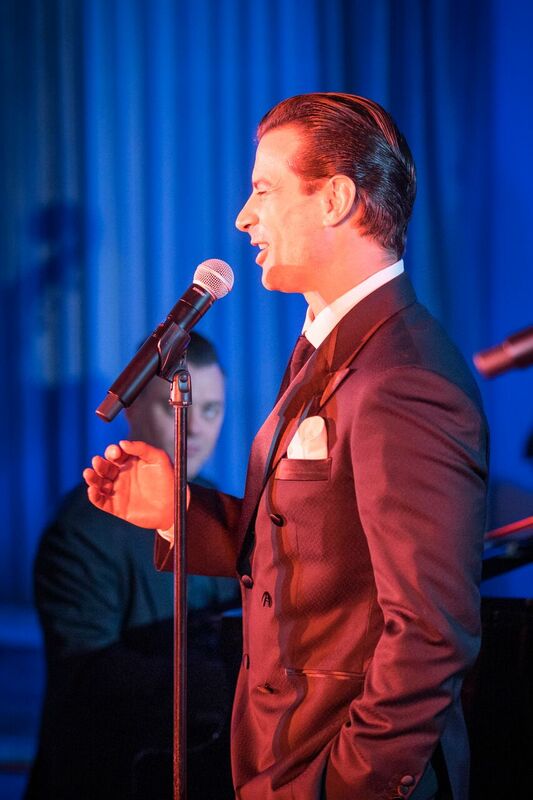 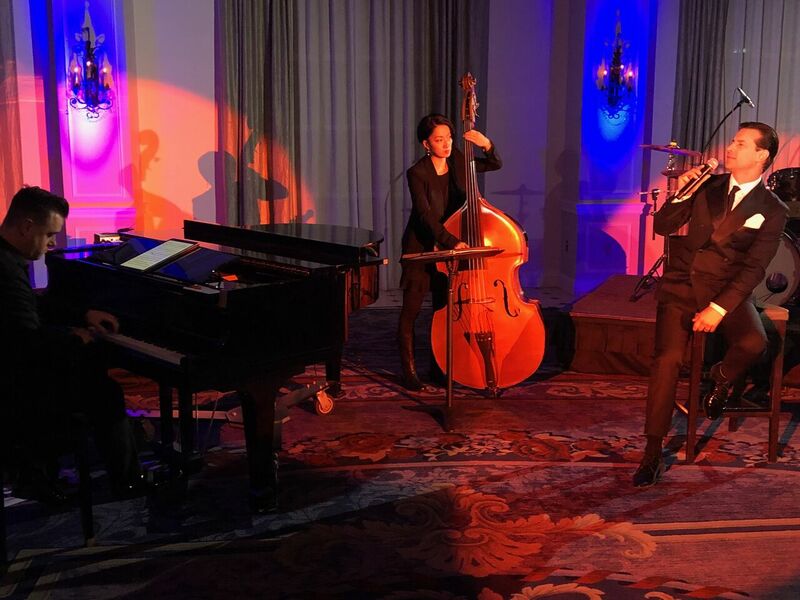 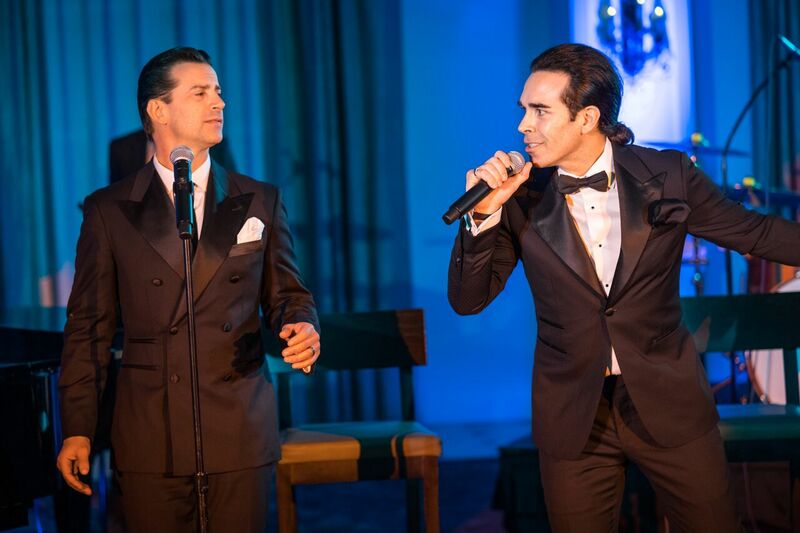 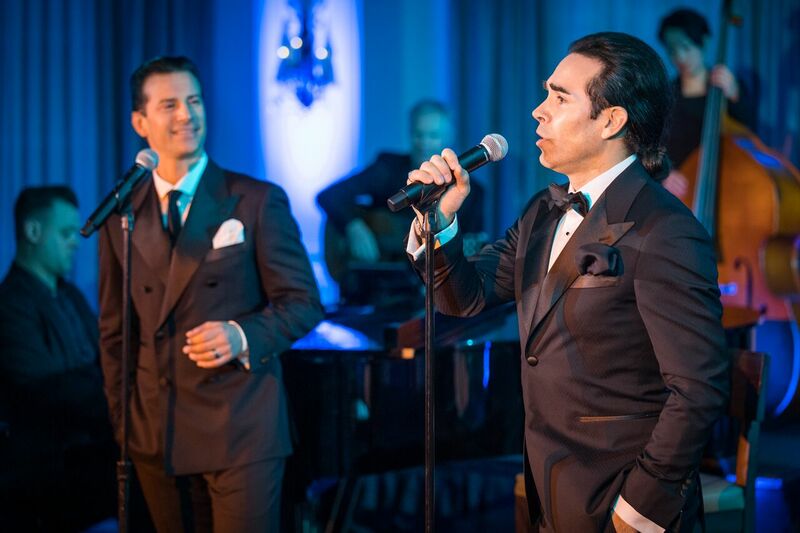 Gifted singers and Broadway veterans Dominic Nolfi and Dominic Scaglione, Jr.
(aka “The Two Doms”) – backed by their band – will thrill and move audiences in an unforgettable tribute to artists like Frank Sinatra, Dean Martin, Louie Prima, Perry Como and Frankie Valli. 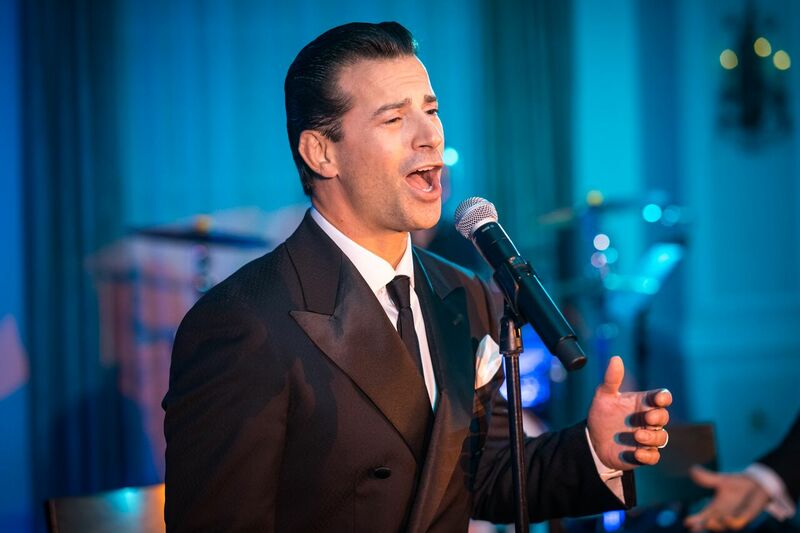 Dom Nolfi was an original member of The Broadway cast of Jersey Boys where he started as a swing. 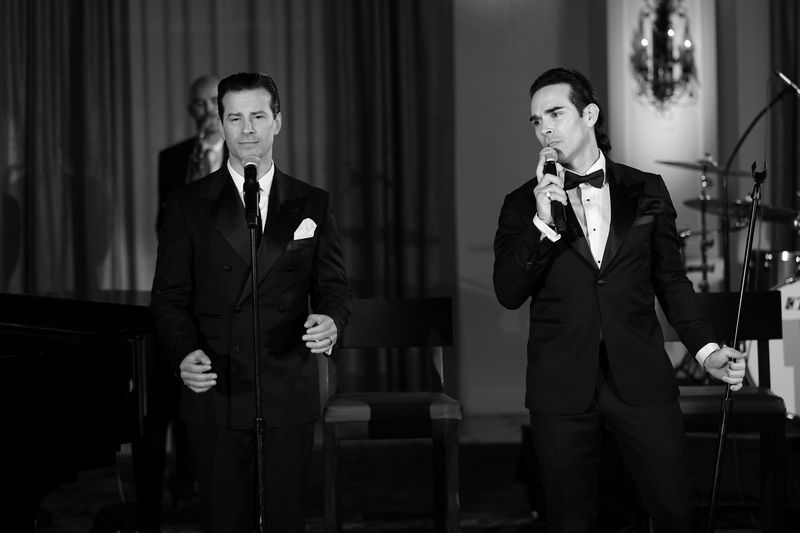 (An understudy of sorts, a swing’s role is to fill in for a member of the ensemble when he or she can’t perform.) 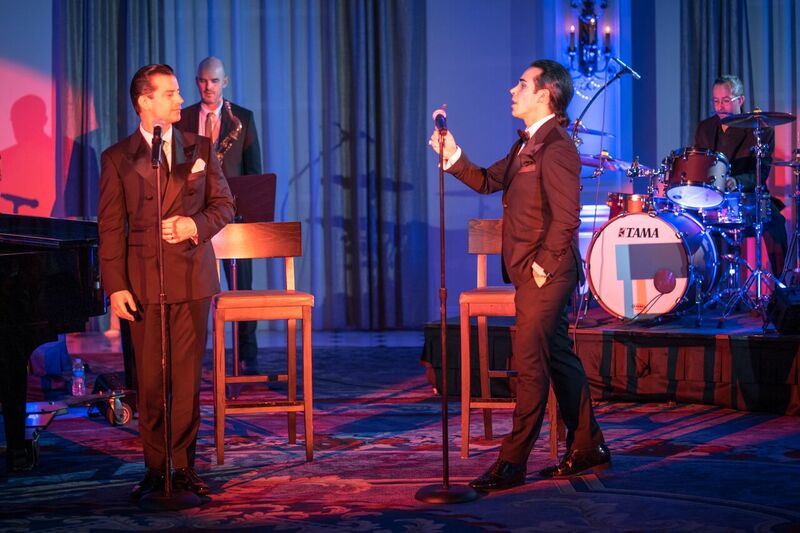 Nolfi then won the role of Tommy Devito, founding member, baritone vocalist and lead guitarist of The Four Seasons. 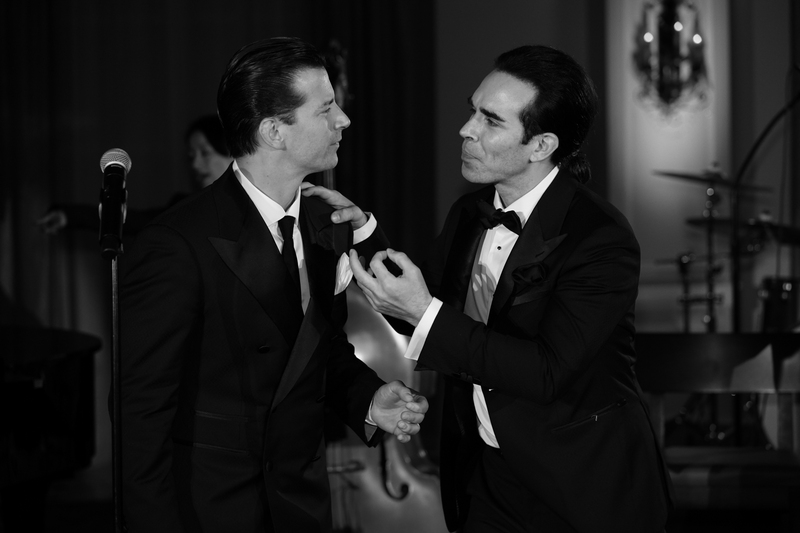 He has just finished a run in the Broadway version of the movie A Bronx Tale. 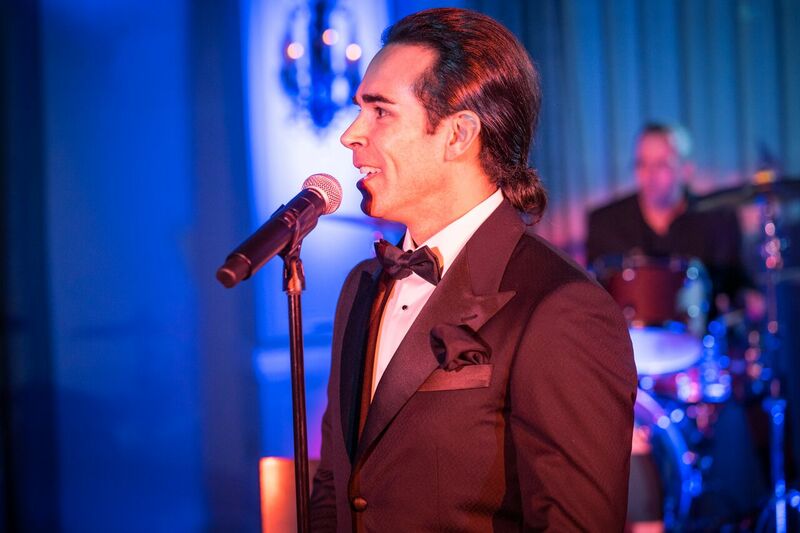 Dominic was also part of the original company of Motown the Musical.